As a business owner, you have to create a business brand. A personality that resonates well with your customers. 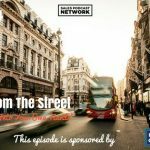 During this episode, Fabian Geyrhalter shares with us just how to do so and offers some valuable insights from his book, Bigger Than This: How to Turn Any Venture Into an Admired Brand. 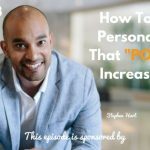 Listen and learn how you can improve your personal brand as a salesperson as well. 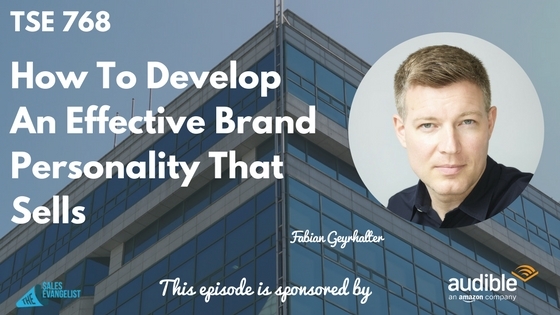 It’s an understanding of who the company is as a brand. This defines the tone, the voice, the visuals around the brand. It has to be something brands can utilize and share with the sales team. You have to make sure it resonates well in the other end. It makes a product easy to understand provided you also have to have a super simple message. Keep it simple. Don’t complicate things. Otherwise, you lose sales. Branding is not just fluff. You don’t want to bombard people with different stories when they don’t really understand what you’re doing and the value they get out of it. Nevertheless, brand stories can create extraordinary value. 1. Figure out what is bigger than your product and why. Why would the consumer deeply care about your offering? How do you tell a bigger, relatable, and sustainable story around an offering that can turn into a beloved brand? 2. Write a memorial speech for your brand. Write down a speech 10-20 years in the future. Strange, sure. But you actually write it as if you would be in front of an audience, talk about what people are now missing. This is not value-based but all about emotions and feelings. Figure out the emotional parts that you can trigger with your product. If you can find a way to connect with your target audience and you can tell a story that really resonates with them because it’s based on shared values, you don’t need a huge marketing budget. Branding is the new advertising. It’s about stories and people trust stories. So you need to gain their trust by telling the right stories and move products based on this. Find out more about Fabian on www.biggerthanthis.com.